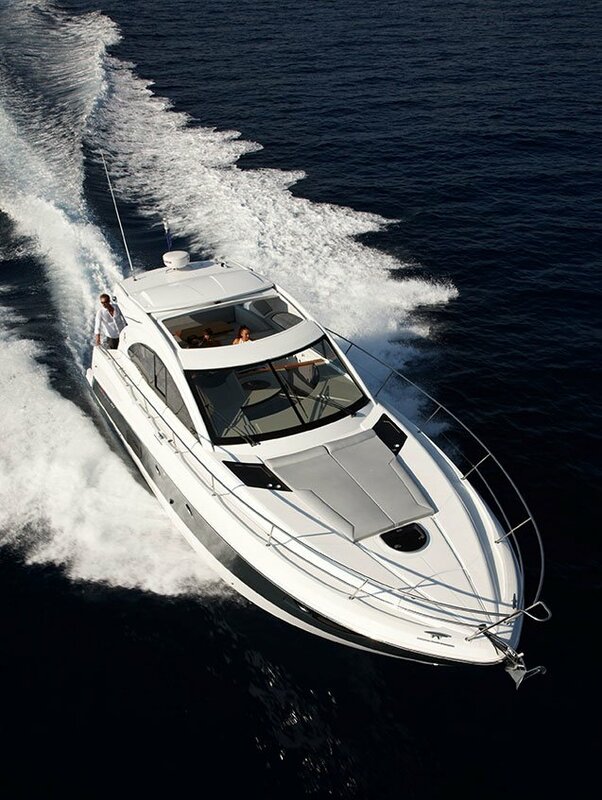 Vernicos Yachts was established in 1975. The company’s activities include sales of new and second hand yachts, crewed yacht charters and procurement of yacht related services. 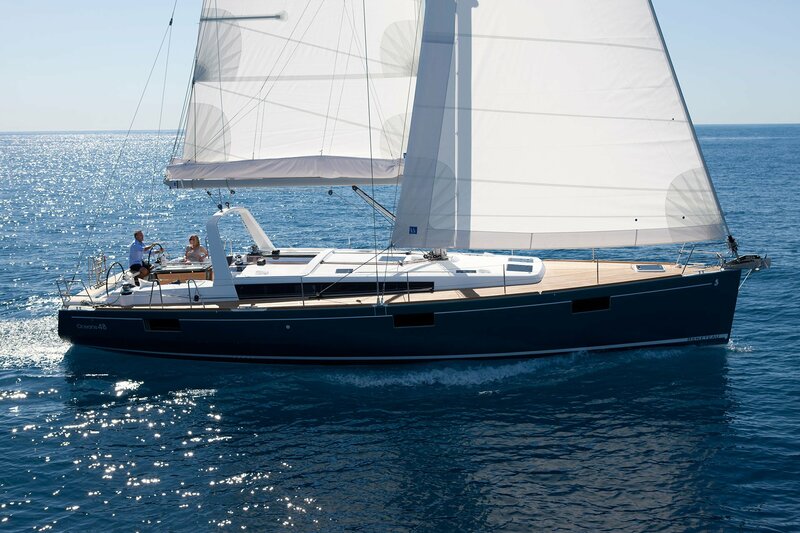 Vernicos Yachts cooperates with internationally renowned shipyards to offer a broad variety of sailing yachts, motor yachts and catamarans for private or professional use. 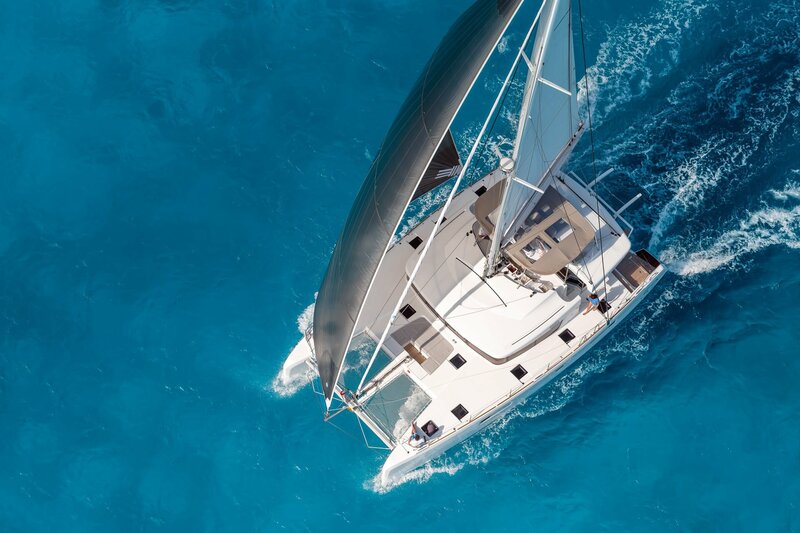 With a comprehensive knowledge of the Greek and the international brokerage market, the Vernicos team can also assist you in purchasing a second hand yacht. Vernicos Yachts has been providing high quality chartering services throughout the Eastern Mediterranean for more than 40 years. 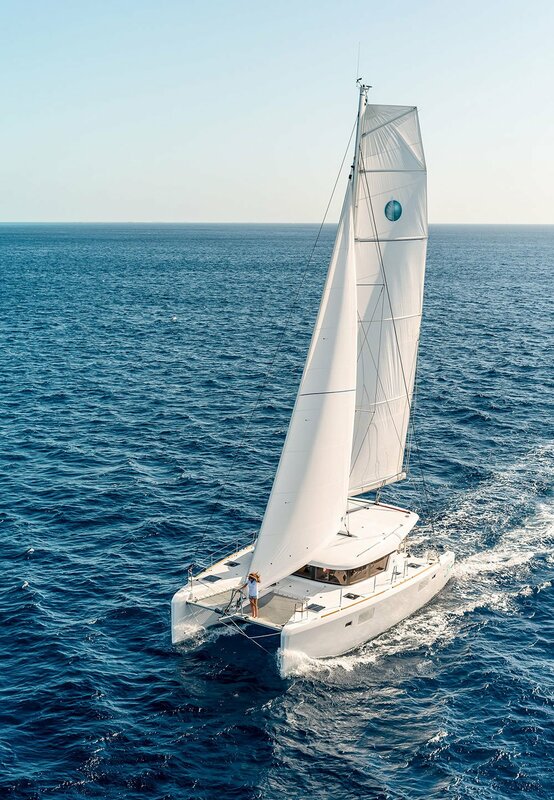 With an extensive fleet of yachts, a network of bases in Greece, Turkey and Croatia and a team of professionals at your service, you will definitely enjoy an exceptional vacation experience. 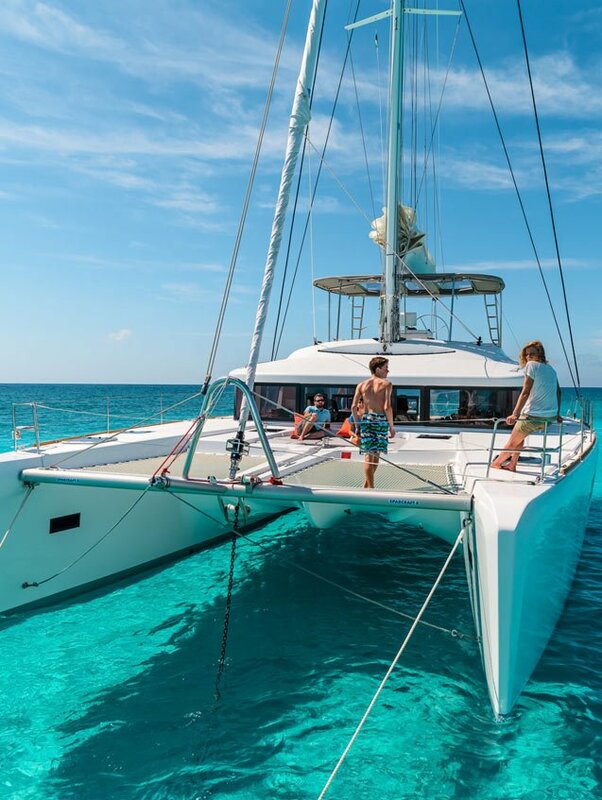 Thank you for the perfect itinerary you planned for us on this beautiful catamaran and for spoiling us with your incomparable services. 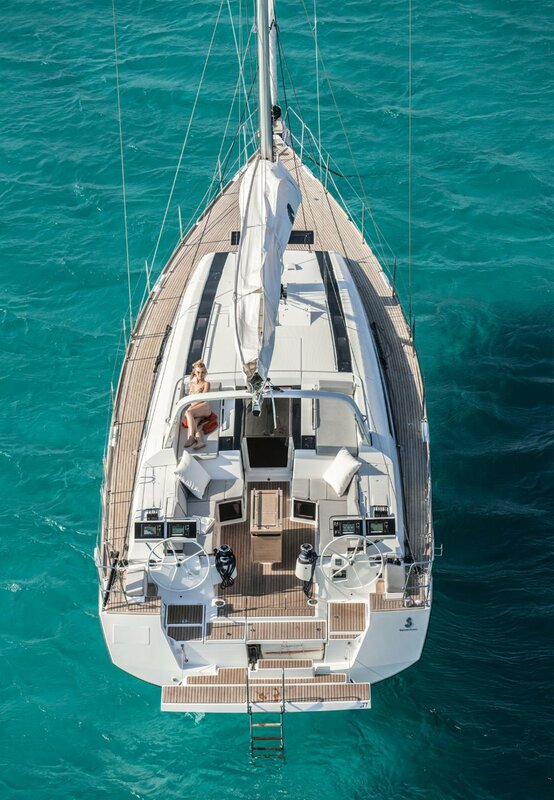 The choice of route, handling of the yacht, ability to find the perfect port, cove and cave speak to your commitment to excellence and passengers' comfort. I honestly don't think I can find words to truly express what a wonderful, fantastic trip we had this week with this amazing catamaran. We are already planning to refer this trip to two groups of friends. 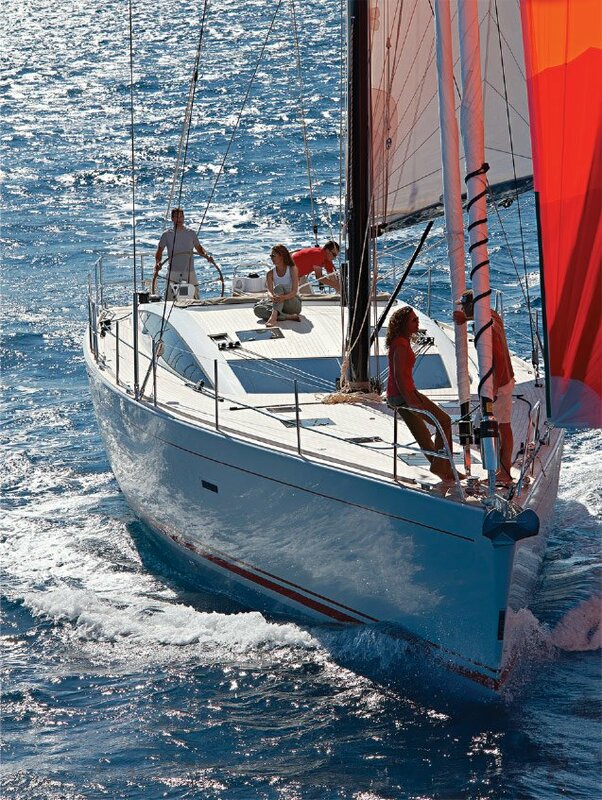 And we want to experience another Greek Island trip with this fabulous, top of the line yacht. A paradise for sailing or cruising with its many archipelagos and thousands of islands, Greece will keep its promise to mesmerise you and offer you magical moments. 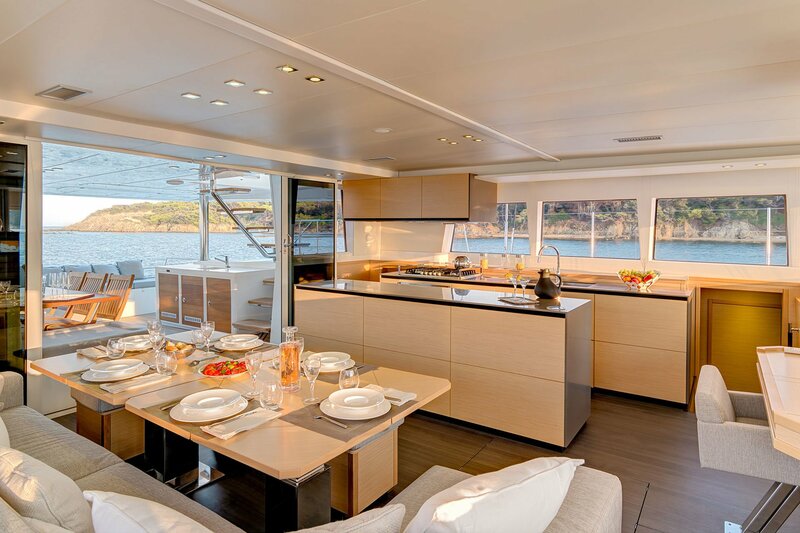 Cruising the short distances between the coast and the islands will fulfil your wildest nautical dreams and you will experience the Mediterranean in a newfound way. Seductive and mystifying, the Turkish Riviera will entice you with its sensuous aura and will invite you to discover its allure of the East.